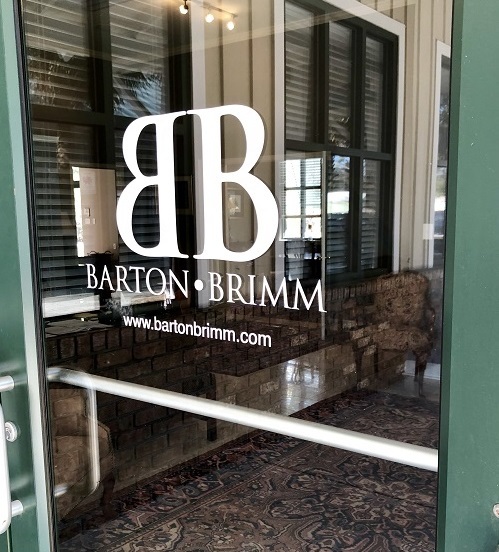 Barton Brimm is focused on financial workouts, bankruptcy, and bankruptcy related areas of the law. Our attorneys are Certified Specialists in Bankruptcy and Debtor-Creditor Law and provide representation for all types of participants in Chapter 11, Chapter 7, Chapter 13, Chapter 12, Chapter 15 and Chapter 9 cases. We work with individuals and distressed businesses in seeking non-bankruptcy workout solutions when available, and we guide our clients through the complex bankruptcy process when a bankruptcy filing is deemed necessary. 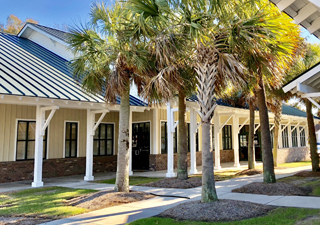 Our goal is to achieve financial peace for our clients, whether it be through debt restructuring out of court, or through employing the vast protections provided by the Bankruptcy Code. While we often represent the debtor who is in financial distress, our Firm is also called upon frequently to help protect the interests of creditors who find themselves unwittingly subject to the bankruptcy system. Landlords, ex-spouses, judgment creditors, and note and mortgage holders are just a few of those who might find themselves thrust into a bankruptcy. Barton Brimm has the knowledge and experience to protect your interests.